A rare offering in the heart of the Southport Corridor located on quiet one-way Janssen within walking distance to Blaine School District this custom home boasts over 7000 sq ft on a 37.5′ lot. Featuring a functional & well designed layout including 4 large bedrooms, 3 baths & a full laundry room on the 2nd floor. The main level offers a formal living room w/ fireplace, a separate dining area & an open kitchen & great room that features oversized windows & 20 ft ceilings, huge eat-in kitchen w/ Subzero/Wolf appliances, granite countertops, beautifully detailed backsplash, butler’s pantry, built-in desk & banquet. Full 3rd floor penthouse w/ walnut paneled library, a study & multiple decks including a rooftop deck w/ hot tub & fireplace. Additionally there is a raised yard w/ real grass leading to huge 3 car garage w/ deck & pergola. The bright lower level includes a huge family/recreation room, 2 add’l bedrooms, wine cellar & playroom. Just steps to Juniper Park & Blaine Elementary. Please, send me more information on this property: MLS# 10254535 – $2,999,000 – 3636 North Janssen Avenue, Chicago, IL 60613. 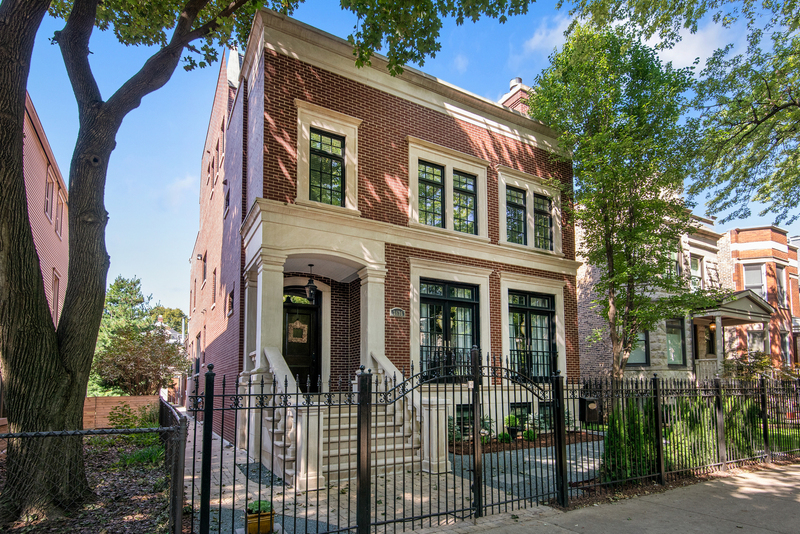 I would like to schedule a showing appointment for this property: MLS# 10254535 – $2,999,000 – 3636 North Janssen Avenue, Chicago, IL 60613.